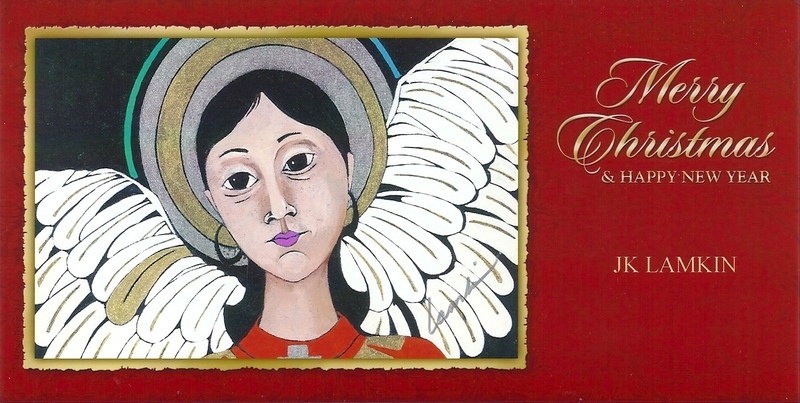 Posted on December 23, 2009, in Art, New Mexico and tagged "An Angel for Avery", artist J. K. Lamkin, New Mexico, Taos. Bookmark the permalink. Leave a comment.